Celebrating 50 Years of Judo! It’s almost here! 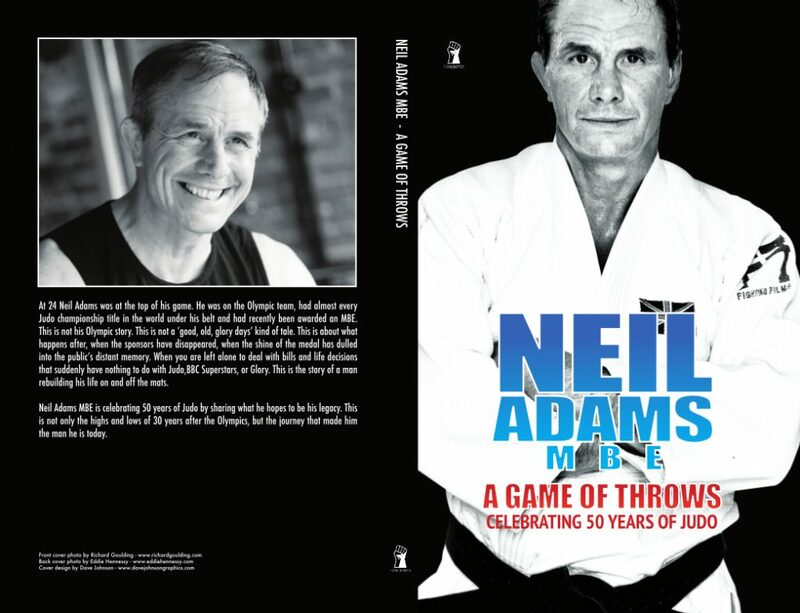 Fox Spirit’s first autobiography, from world famous Judoka Neil Adams MBE, published under the FoxGloves martial arts line will be available in August via Amazon worldwide. The book is an open and honest look at what it meant to be an olympic Judoka and how Neil Adam’s rebuilt his professional and personal life afterwards. This is not a book about Judo, this is a book about what it means to be a fighter on and off the mats. This books has been a personal catharsis for Adam’s and is fantastic read that speaks to lifelong athletes and fans of a human story alike. ‘ There was a passion that effused every page and the section about Chris (no spoilers from me) had me in tears at my desk during a lunch time reading session. Not exactly a cool thing for a middle-aged man but unavoidable when reading something that raw and emotive.’ Tony Lane, read the whole review here. There will also be a special strictly limited edition ‘Gi’ cover available direct from Neil Adams.